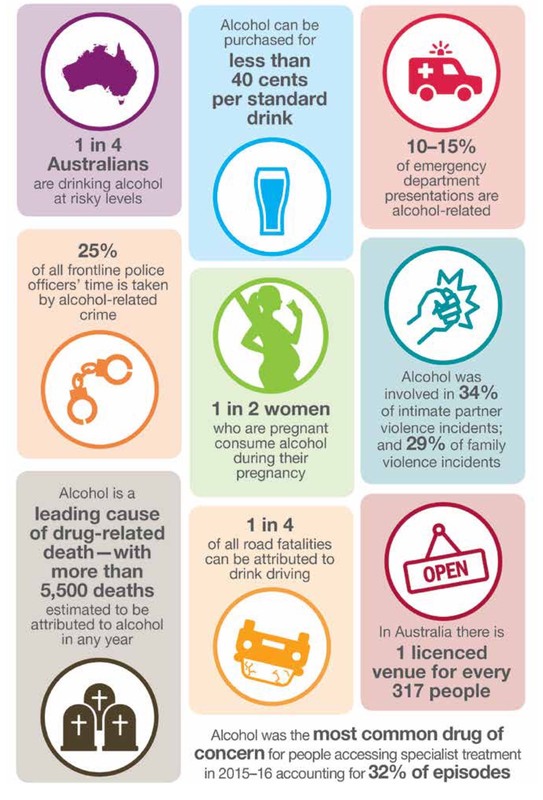 ” The National Alcohol Strategy 2018- 2026 outlines Australia’s agreed approach to preventing and minimising alcohol-related harms. 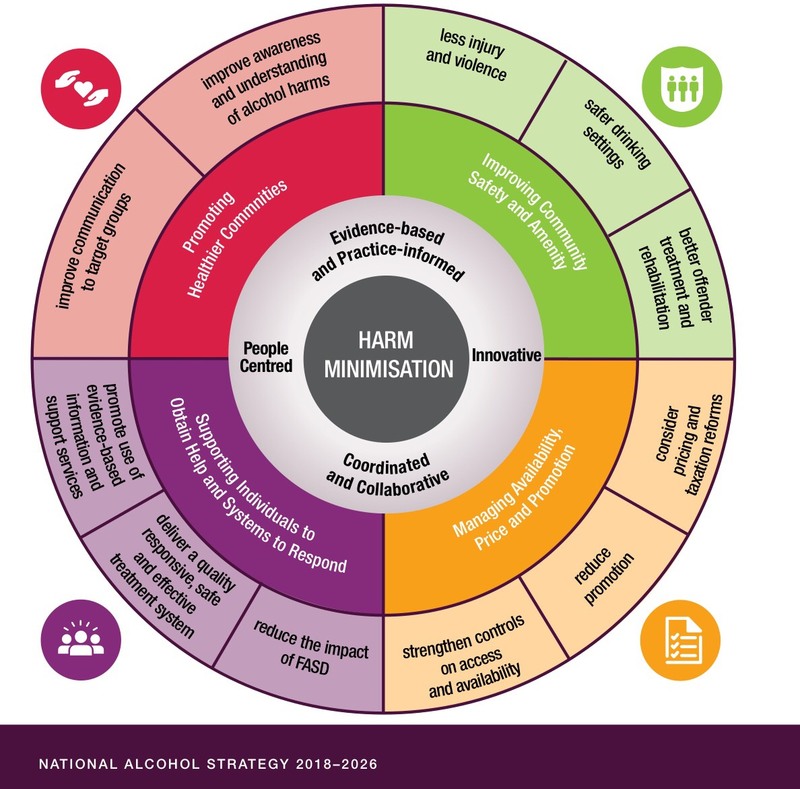 The National Alcohol Strategy provides a national framework and highlights a number of opportunities for action under each of the priority areas of focus. 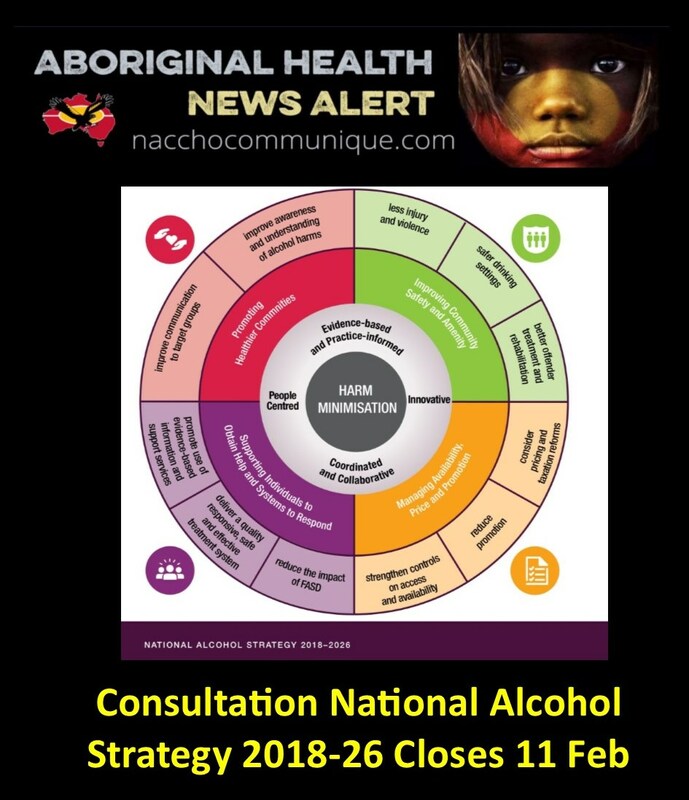 The Department of Health has opened a public consultation process, and is inviting stakeholders and the general public to provide feedback on the National alcohol strategy 2018-2026. As a sub-strategy of the National drug strategy 2017-2026, the National alcohol strategy is overseen by the Ministerial Drug and Alcohol Forum. The Forum consists of Ministers from across Australia with responsibility for alcohol and other drug policy from the health and justice/law enforcement portfolios from each jurisdiction. 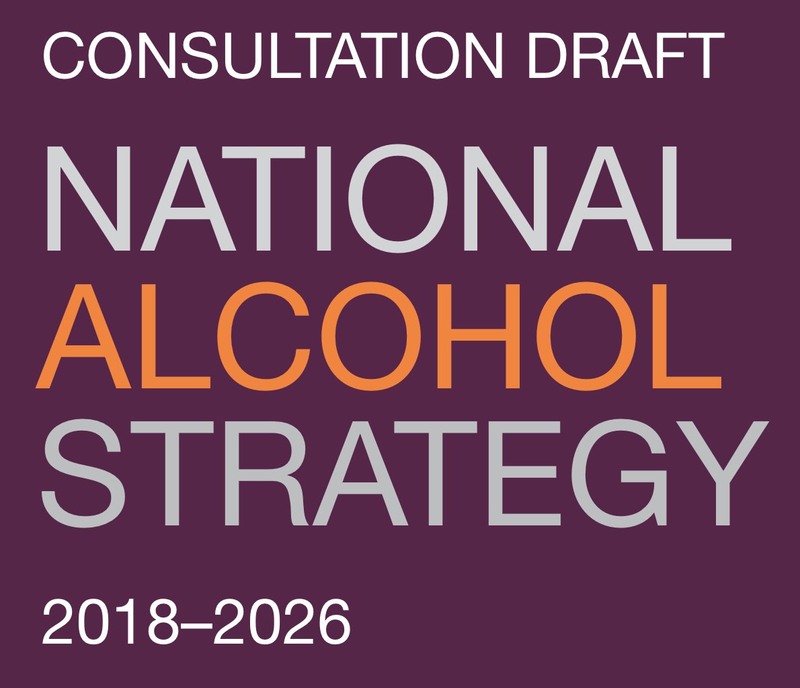 On 27 November 2017, members agreed that the draft National alcohol strategy will undergo a public consultation process to further inform the strategic direction and priorities of the strategy. The online submission process is now open and will close on 11 February 2018. Feedback from the consultation will be considered by the Ministers at their next meeting in 2018, and the strategy revised. To lodge a submission, please email nationaldrugstrategy@health.gov.au. This Strategy recognises that alcohol-related harms are not experienced uniformly across the population, with disproportionate levels of harm being experienced within some contexts and communities. People residing in remote areas have reported drinking alcohol in quantities that place them at risk of harm at higher levels that those living in less remote regions. The relationship between the consumption of alcohol during pregnancy and the expression of FASD is complex, but avoiding drinking before or during pregnancy eliminates the risk of FASD. The Ministerial Drug and Alcohol Forum is co-Chaired by the Commonwealth Ministers with portfolio responsibility for alcohol and other drugs (AOD), and justice/law enforcement. Membership consists of two Ministers from each jurisdiction, one each from the health/community services portfolios (with AOD policy responsibilities) and one from the justice/law enforcement portfolios. The Commonwealth, State and Territory governments have a shared responsibility to build safe and healthy communities through the collaborative delivery and implementation of national strategic frameworks to reduce AOD related harms for all Australians. The Forum will be supported by the National Drug Strategy Committee (NDSC) in the implementation and monitoring of these national strategic frameworks.